With Bitdefender GravityZone, IT, DevOps and line-of-business teams benefit from next-generation security that is fast to provision and easy to manage, accelerating time-to-value while maintaining compliance and a strong security posture. Bitdefender, a leading global cybersecurity company protecting 500 million users worldwide, today announced its flagship cloud workload security platform, Bitdefender GravityZone, now integrates with Microsoft Azure workloads. With Bitdefender GravityZone, IT, DevOps and line-of-business teams benefit from next-generation security that is fast to provision and easy to manage, accelerating time-to-value while maintaining compliance and a strong security posture. 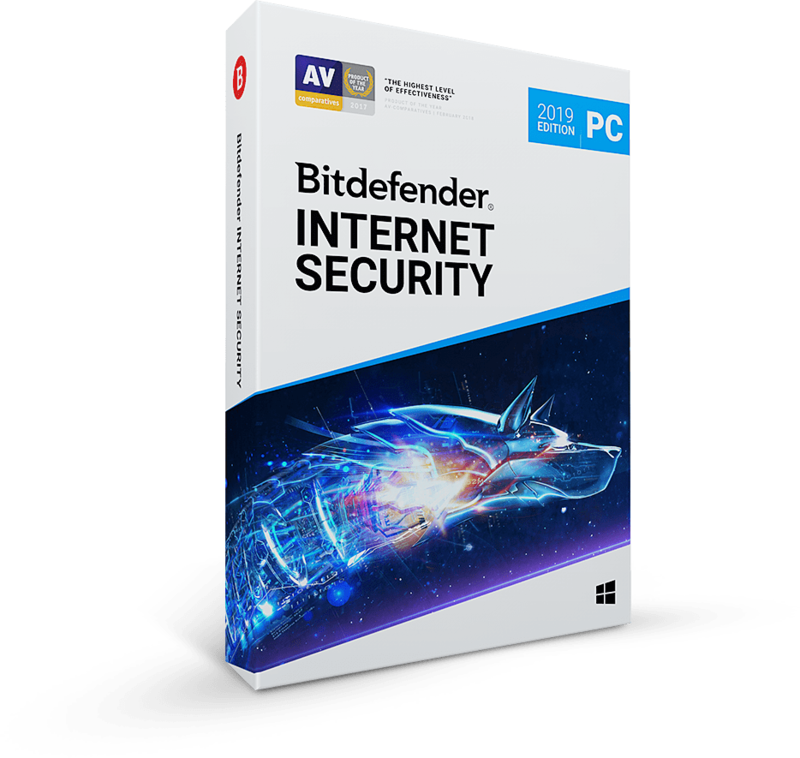 Bitdefender GravityZone support of Azure is part of Bitdefender’s ongoing innovation and investment in datacenter and cloud security and complements its integrations with other virtualization and cloud platforms. This expanded coverage helps companies challenged with securing private, hybrid and multi-cloud environments to improve the efficiency and agility of their security operations, while achieving policy consistency across their heterogeneous infrastructure. GravityZone communicates with Azure to obtain up-to-date virtual machine (VM) inventory and infrastructure hierarchy as well as the real-time data on VM instantiation, termination and movement. This enables the automation of tedious tasks like deployment of security tools, assignment of granular, VM-appropriate security policies at scale and recovery of security licenses from decommissioned instances. With GravityZone, security services can be deployed, and policies applied automatically, so that Azure Virtual Machines are “born protected.” Further, the integration ensures security policies follow the VMs as they move across the cloud and enables infrastructure-specific compliance reporting. Adwait Joshi, Director, Product Marketing, Azure Security, Microsoft Corp. said, "Microsoft Azure provides customers with a flexible, agile and secure cloud infrastructure. 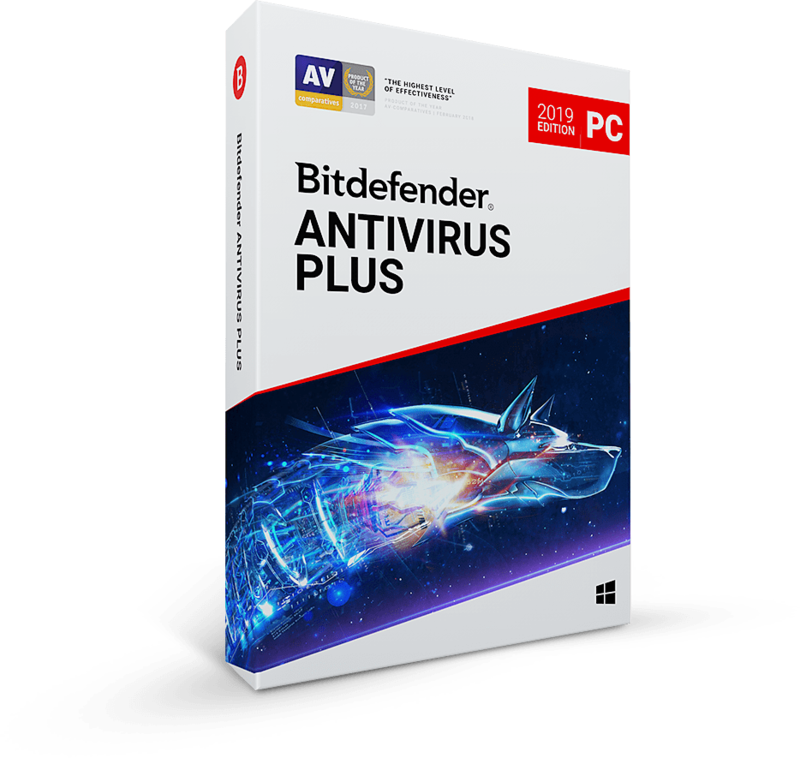 Solutions such as Bitdefender GravityZone help them protect server and VDI workloads running in Azure. The integration between GravityZone and Azure will allow customers to automate security-related tasks, so they can focus on implementing strategic initiatives and delivering revenue-generating applications." To see how Bitdefender GravityZone protects Azure workloads visit booth #848 at Microsoft Ignite in Orlando, FL, September 24-28. To learn more about GravityZone and its support for Azure environments, visit this link.